ILT’s sea freight services are committed: rapid procedures, safe goods, punctual delivery, and affordable price. As one of the leading freight forwarders, ILT are committed to providing the diversified sea freight services with the best quality and the most affordable price. With ILT, no destination is out of range. We will bring your goods to everywhere in the world safely. With a strong network of international agents, ILT's sea freight services are constantly developing and affirming its position in the competitive market. Currently, ILT has been an important transportation partner of dozens of domestic and foreign enterprises. - Projects and exhibition cargoes services in Viet Nam and overseas. 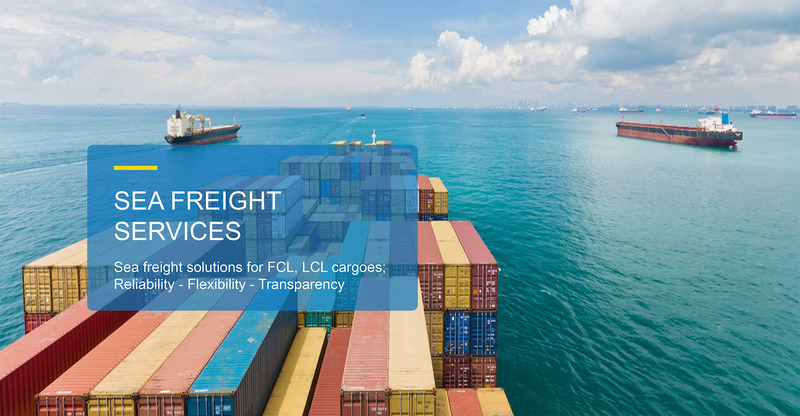 Direct LCL consolidation service every week from ports: Hai Phong, Da Nang, and Ho Chi Minh to seaports as: Hong Kong, Singapore, Thailand, Malaysia, Taiwan, and so on. Direct LCL division every week from oversea ports (Hongkong, Taichung, Busan, Qingdao, Shanghai, Guangzhou, Shenzhen, Singapore, Port Kelang, or Jakarta) to Ho Chi Minh and Hai Phong ports. Quality of service guaranteed by direct routes through a reputable and prestigious network of agents. Competitive prices and fastest transit times, always associated with the liability of carriers. 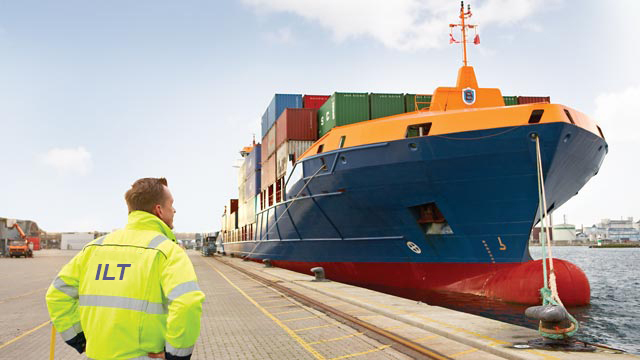 Our team of sea freight specialists always supports customers 24/7. Applying the advanced IT solution to support customers in cargo tracking, accessing information quickly and conveniently. In addition to providing the above sea freight services, we are always ready to share experiences and provide importers and exporters with the necessary information, regulations and legal policies at the destinations of ports. For further information about our sea freight service, please don't hesitate to contact us via Hotline: +84243 730 73390/ +84912 213 988 or by email: support@iltvn.com. We are always looking forward to serving you!